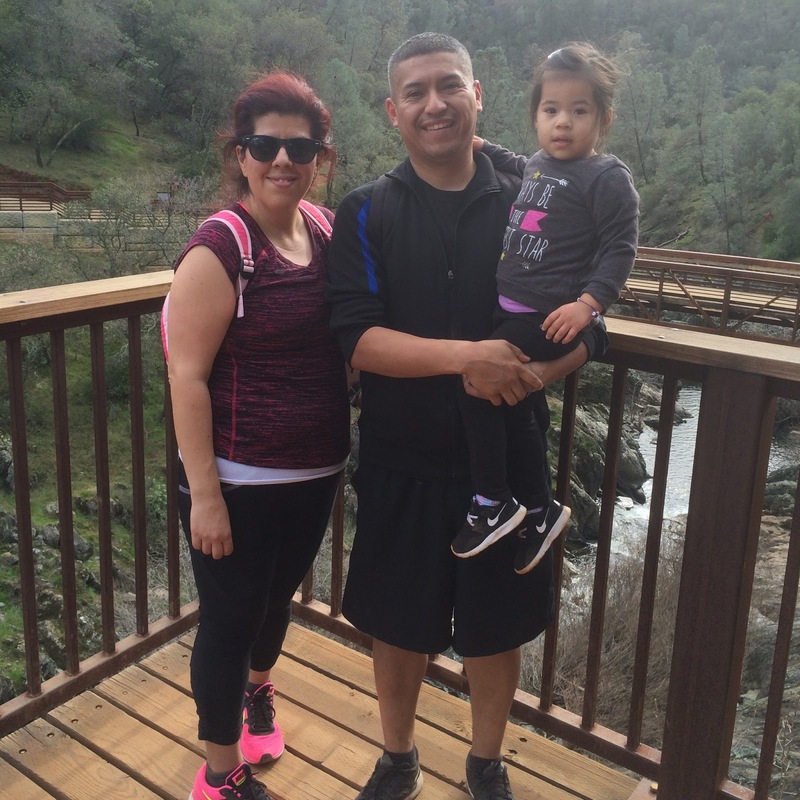 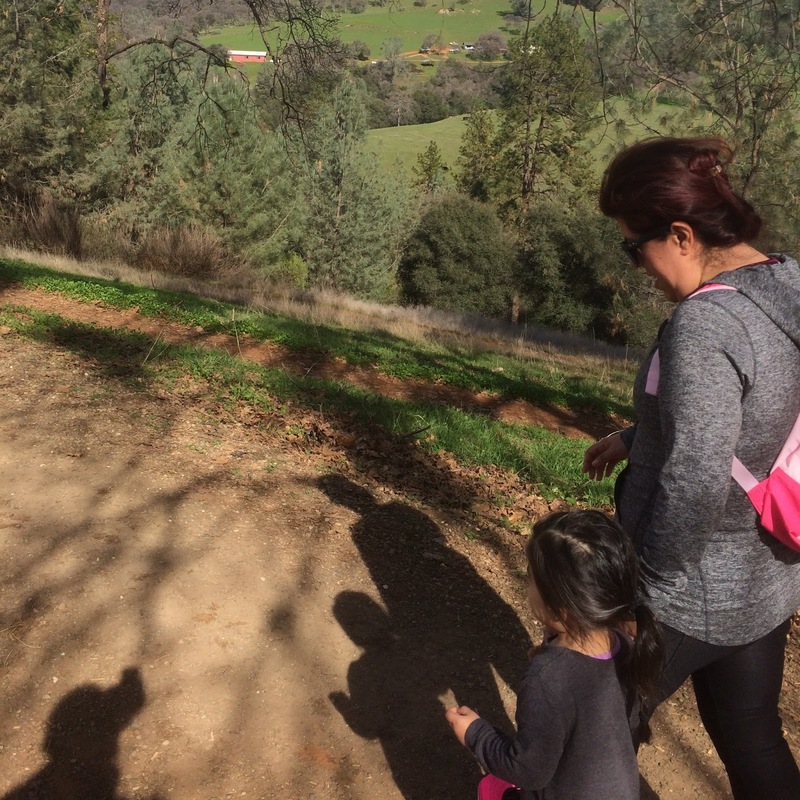 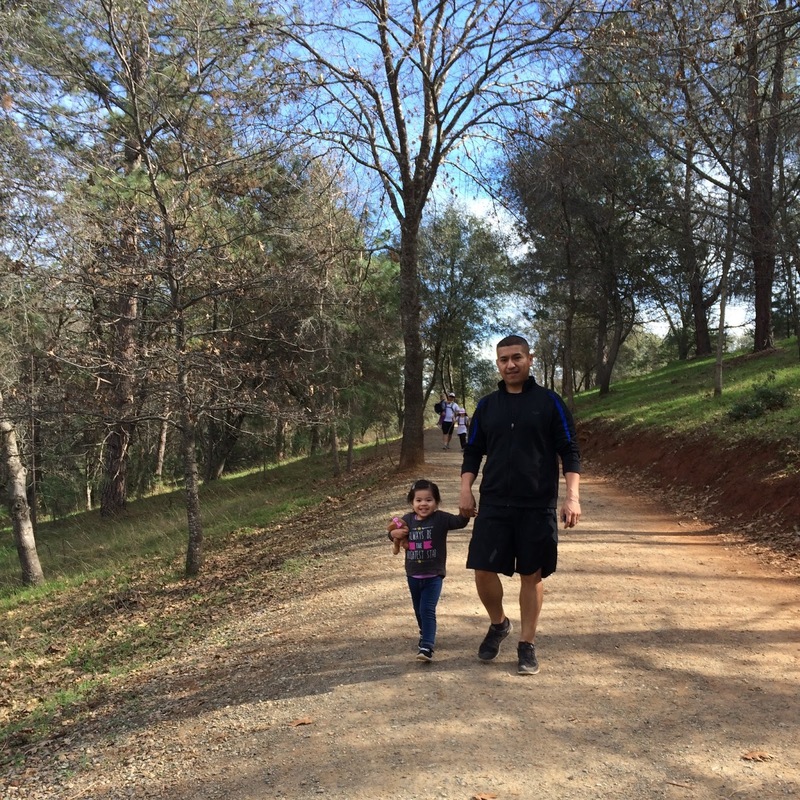 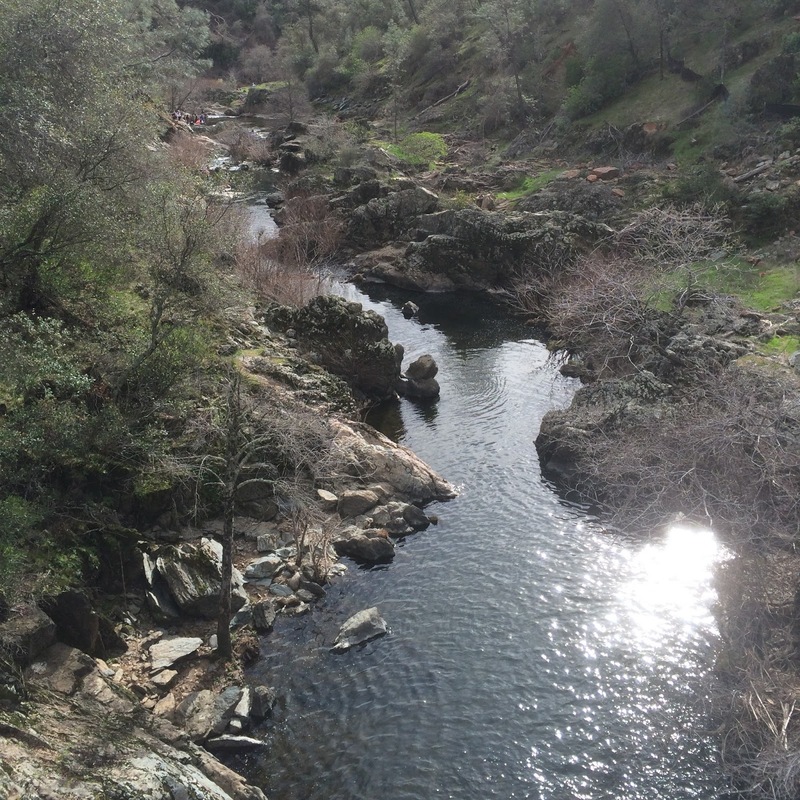 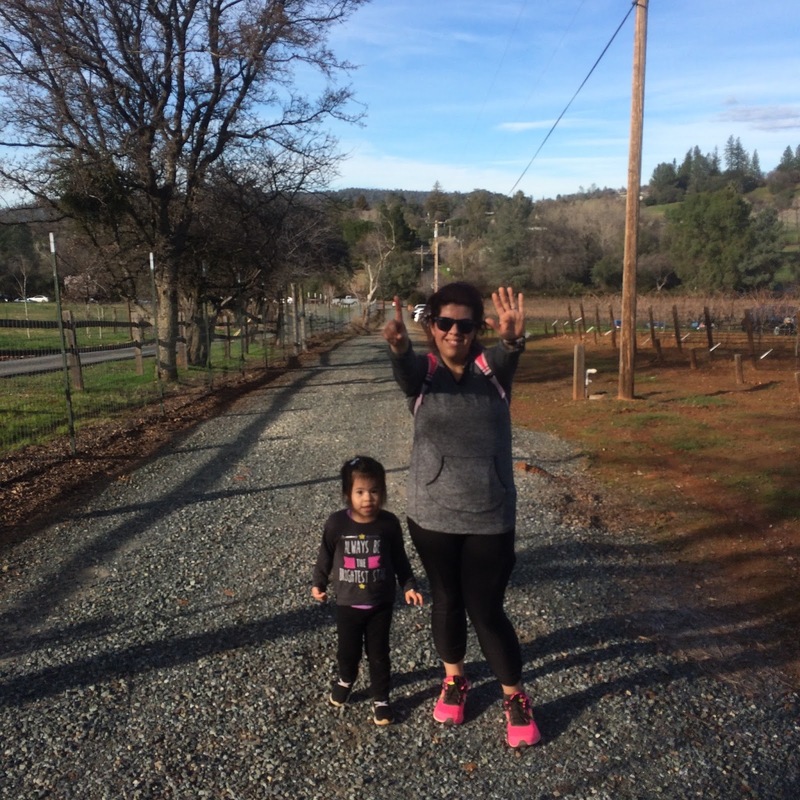 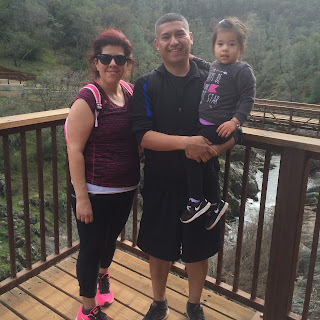 We recently went on a family hike in Hidden Falls Regional Park. We really had no idea what we were getting ourselves into. 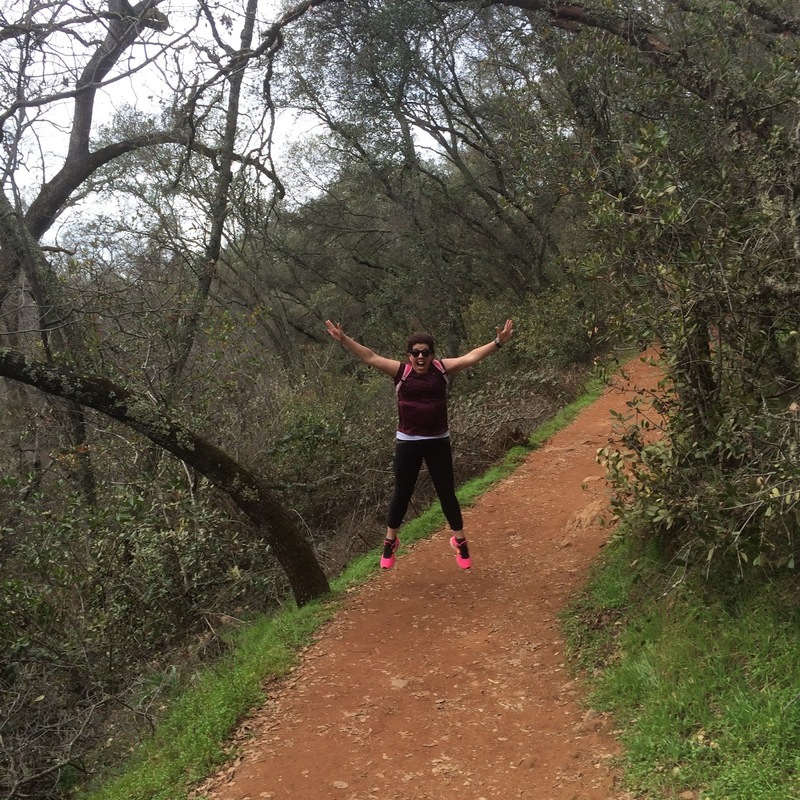 I had not been hiking since my single days, and my husband had never been on a hike. This was a beautiful, but tough adventure, and I cannot wait to do it again. 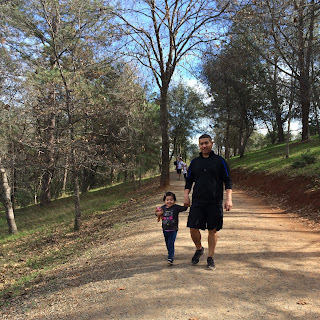 At the end of our hike, 6.2 miles later, we completed our hike! 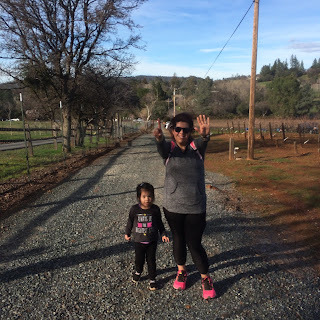 Here's a funny clip from the beginning of our hike when Luna thought I was running without her.